**REDUCED** Lovely period family detached home nestled within its own stunning landscaped grounds with future potential scope for developing planning permission pending. 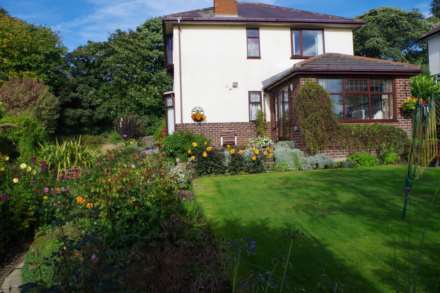 The property is situated in a much sought after area with elevated panoramic views looking over Horwich. 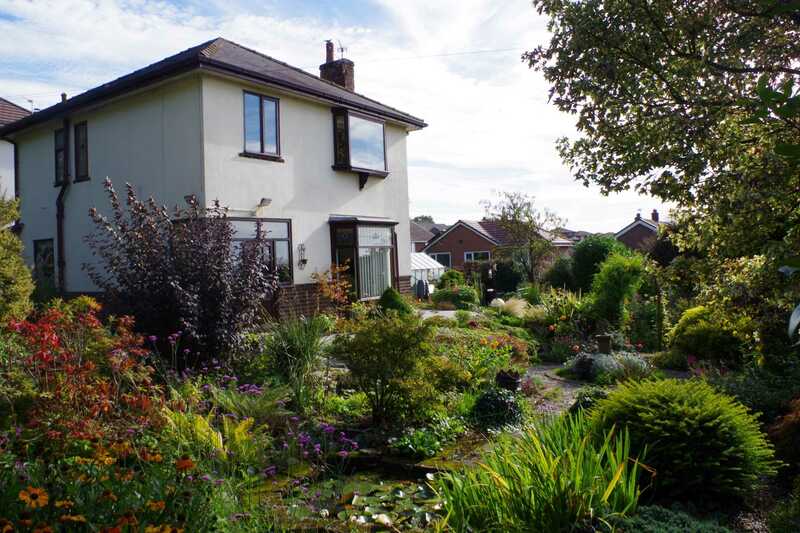 The property is in good order throughout and briefly comprises, porch, lobby, lounge, dining room, sitting room, utility, kitchen, W.C. and three bedrooms on the upper level with W.C. and separate three piece bathroom. 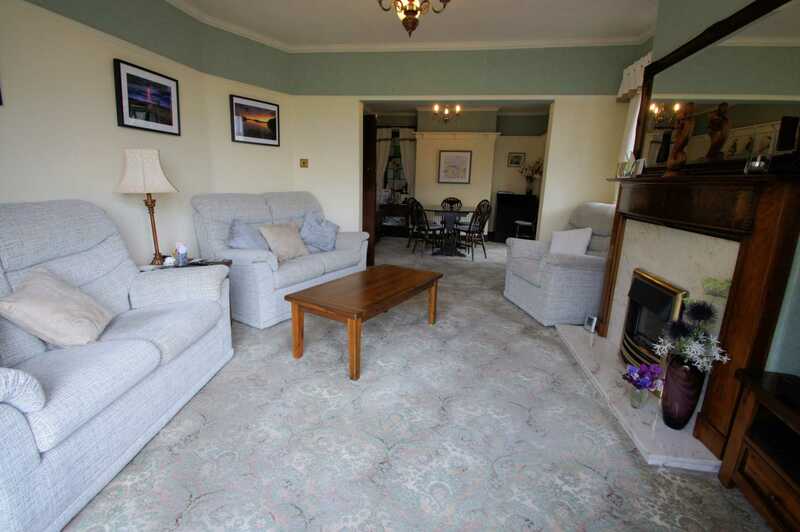 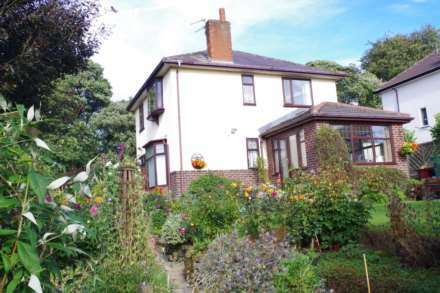 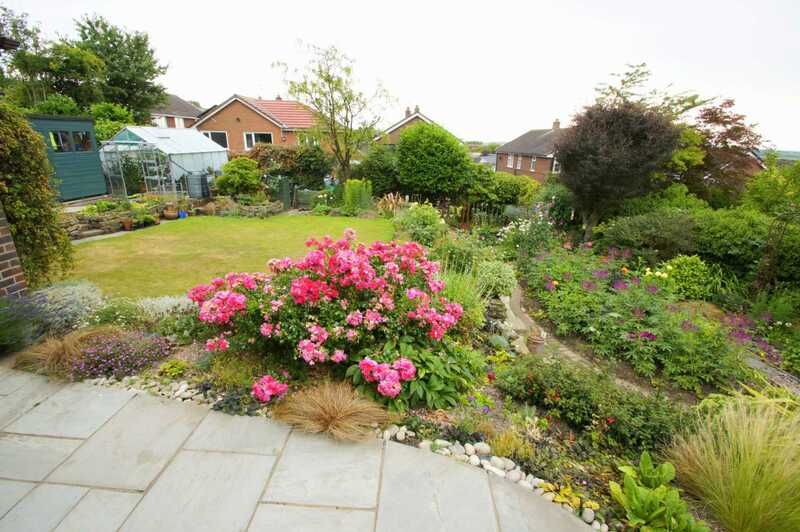 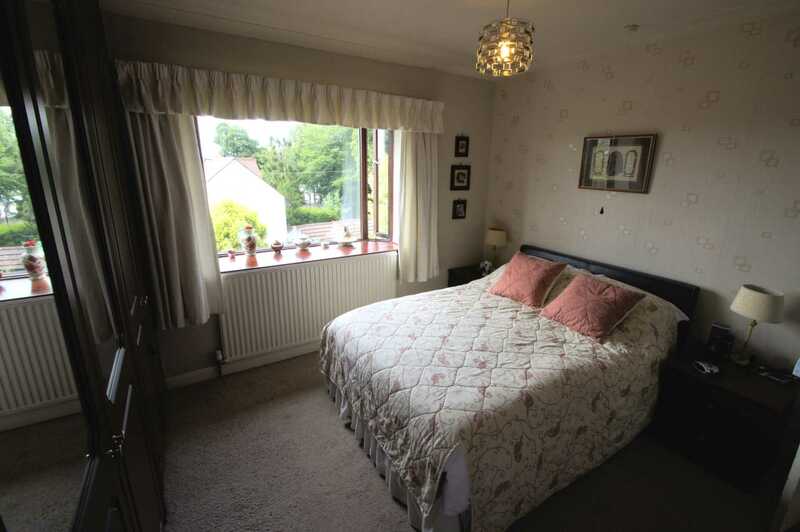 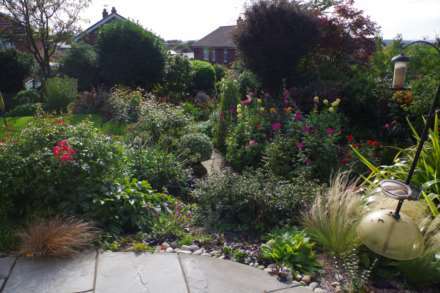 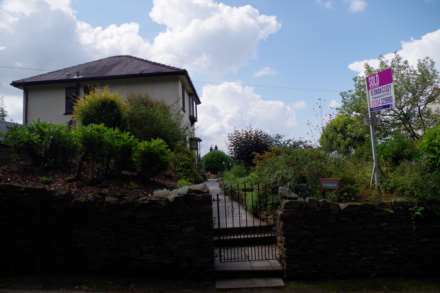 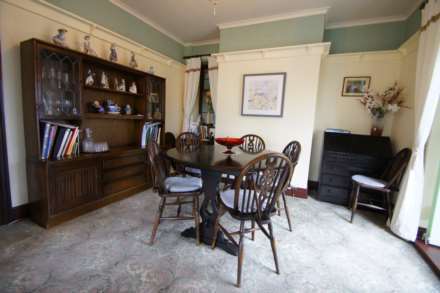 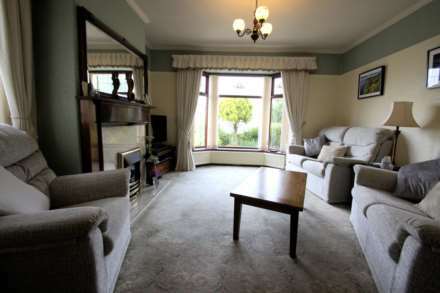 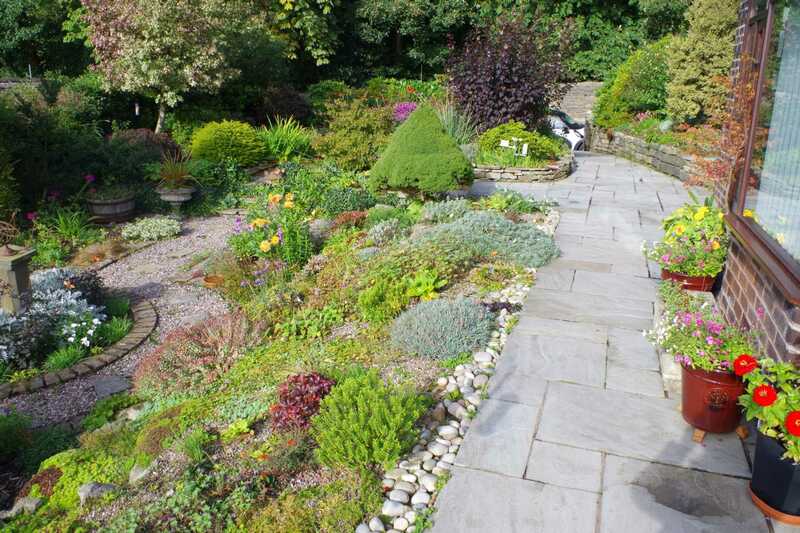 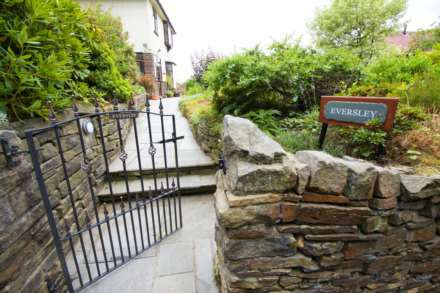 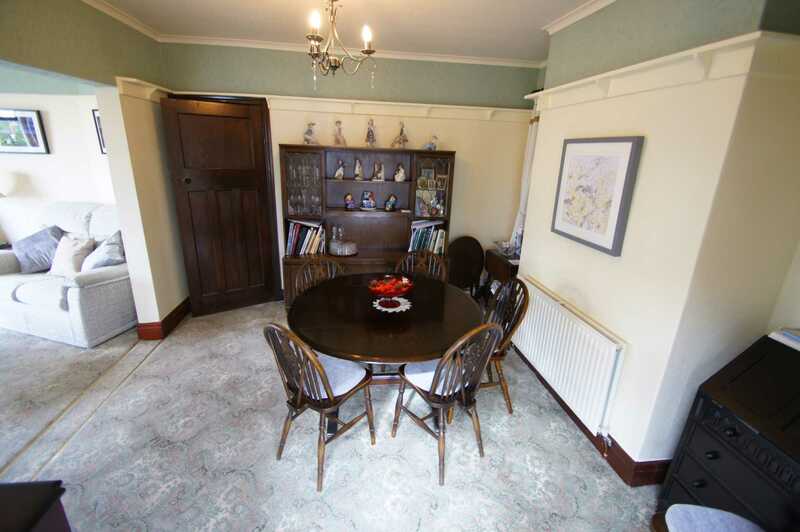 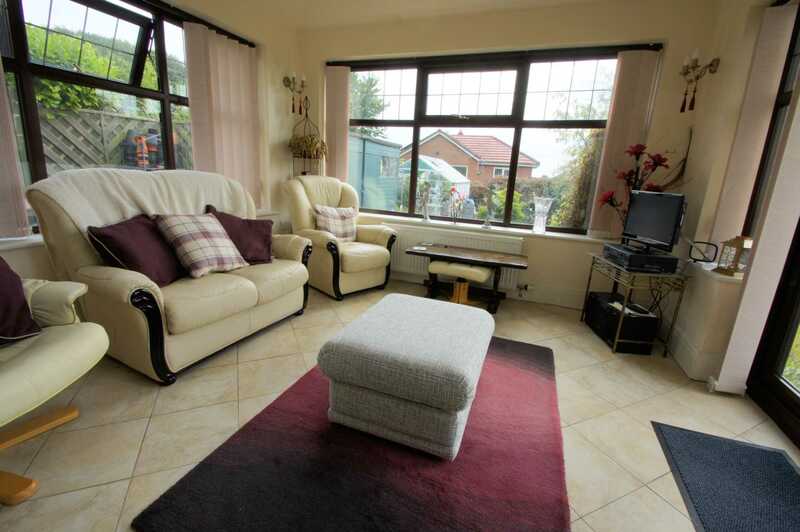 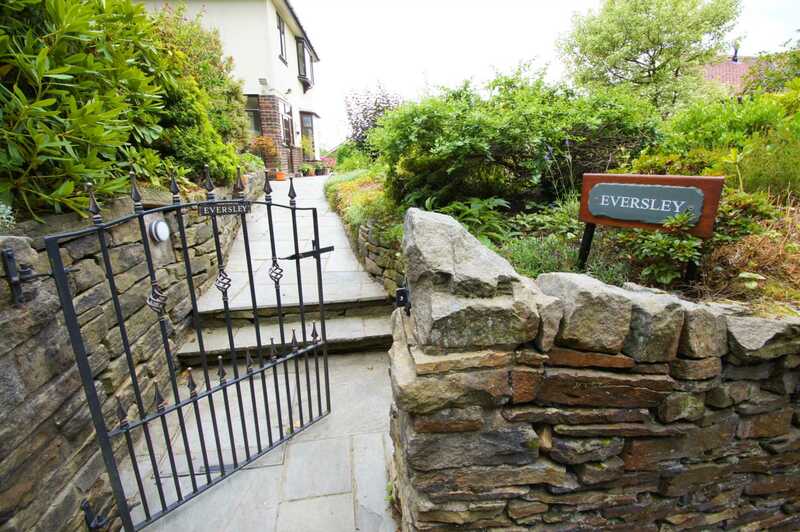 The property is within easy reach to local amenities and the village centre of Horwich. 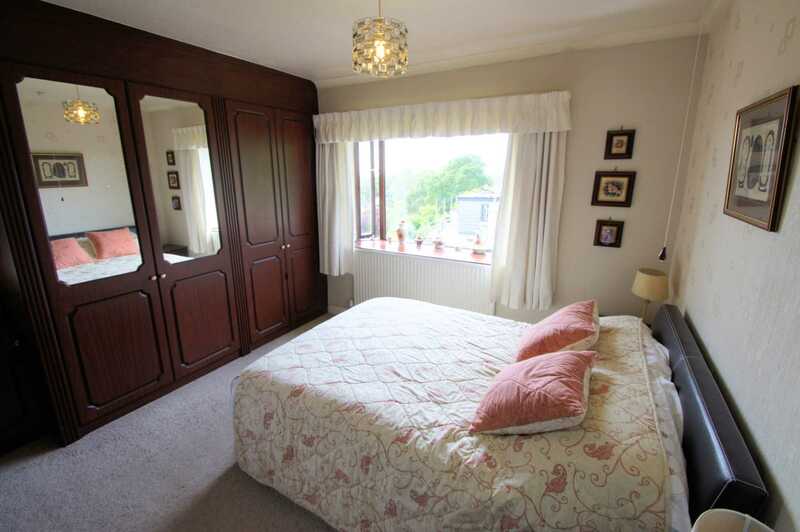 For modern retail Middlebrook is a short distance and there is also local train station, commuting links, motor way access and bus routes within proximity. Internal and external inspection is highly recommended to fully appreciate the plot and location. 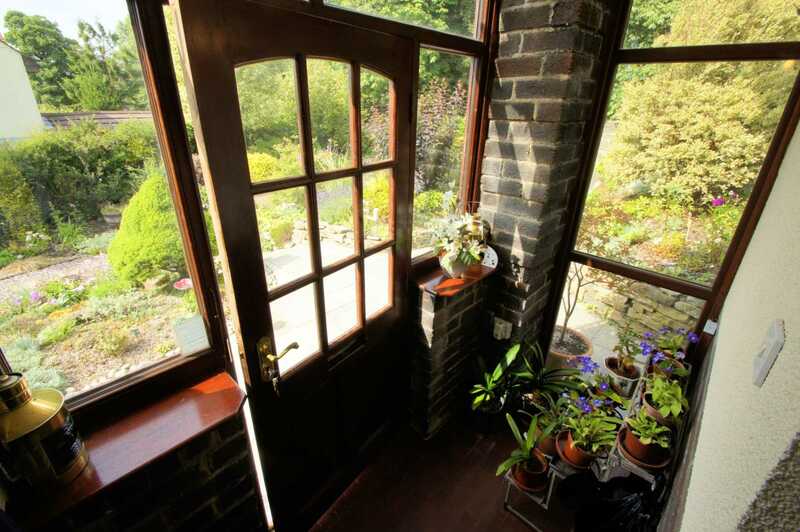 Entrance porch with timber and glass panelled door, windows to side aspect, single socket power point, traditional tiled floor, door to lobby. Acess from the porch, traditional stained glass window to side aspect, doors lead to further accommodation, stairs rise to upper level. 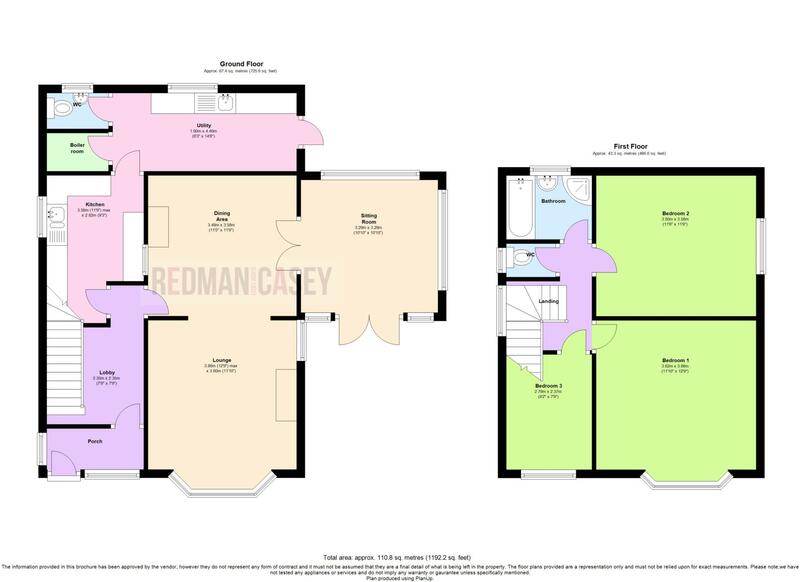 Access from the lobby to fitted kitchen with a range of wall and base units with contrasting work surfaces and splash back tiling, power points, space for cooker, inset sink, door to utility, window to side aspect, tiled flooring,inset sink. space for fridge. 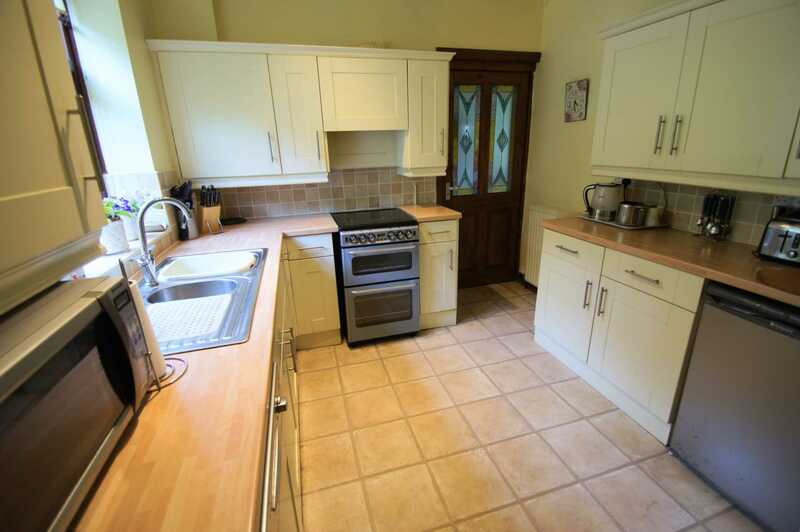 Access from the kitchen to utility with a range of base units and contrasting work tops, wall mounted radiator, inset sink, power points, plumbed for washing facilities, door to boiler room, door to W.C. window to side aspect. 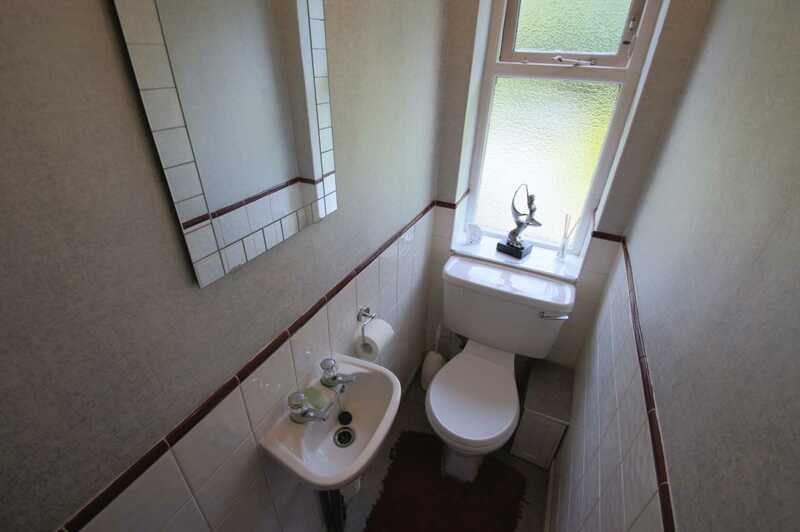 Accessed from the utility to W.C with low level W.C. and vanity wash basin, glazed window. Good storage area also wall mounted gas fired central heating boiler is housed. Accessed from the lobby with French doors to the sitting room, open plan to family lounge, ample space for dining, power points, glazed stained glass window. 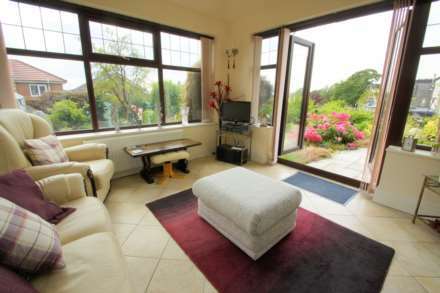 Accessed from the dining room to sitting room with tiled flooring, wall mounted radiator, power points, upvc & glass panelled French doors leading to outer grounds, panoramic views. 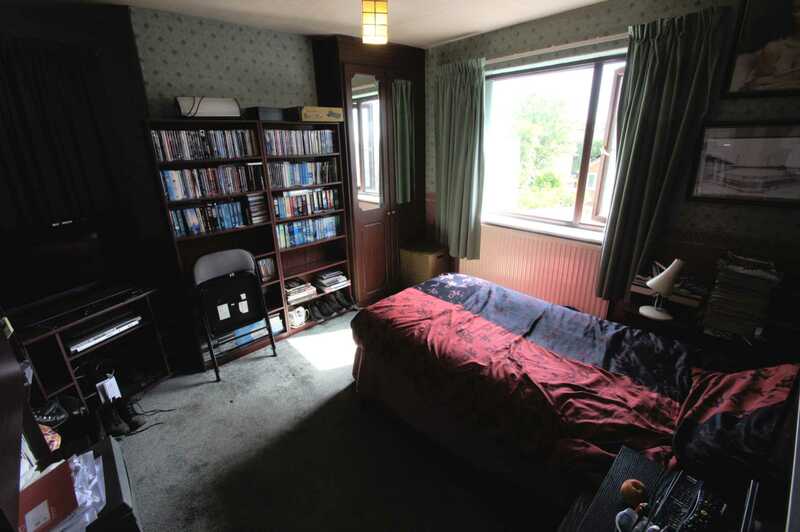 Stairs rise to upper level, doors lead to further accommodation, window to side aspect. 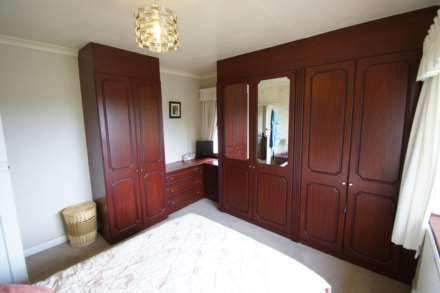 Another good sized double room with window providing elevated panoramic views, power points, wall mounted radiator, space for robes. 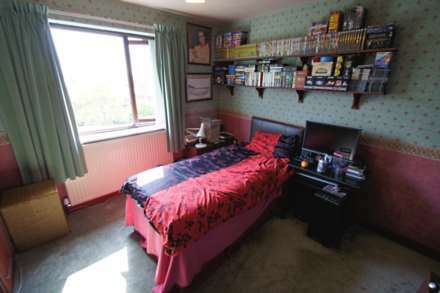 Accessed from the landing to bed three a good sized room with laminate flooring, power points, window, wall mounted radiator. 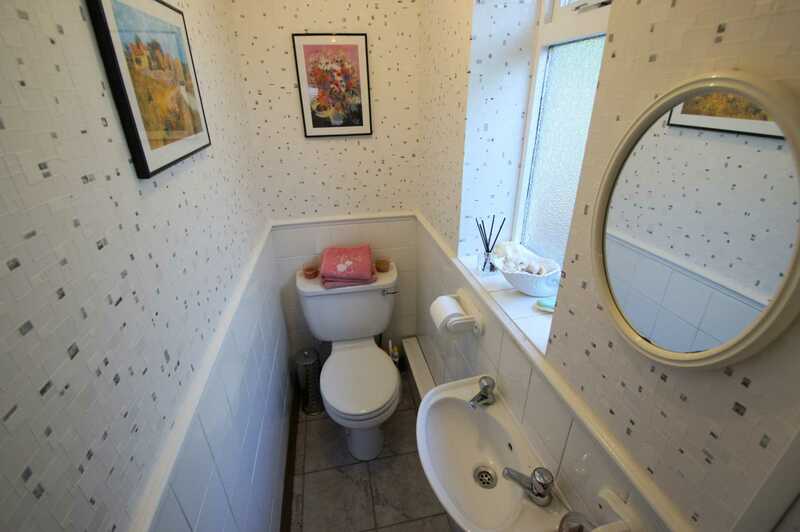 Accessed from the landing next to the bathroom with low level W.C. and separate vanity wash basin, frosted window. 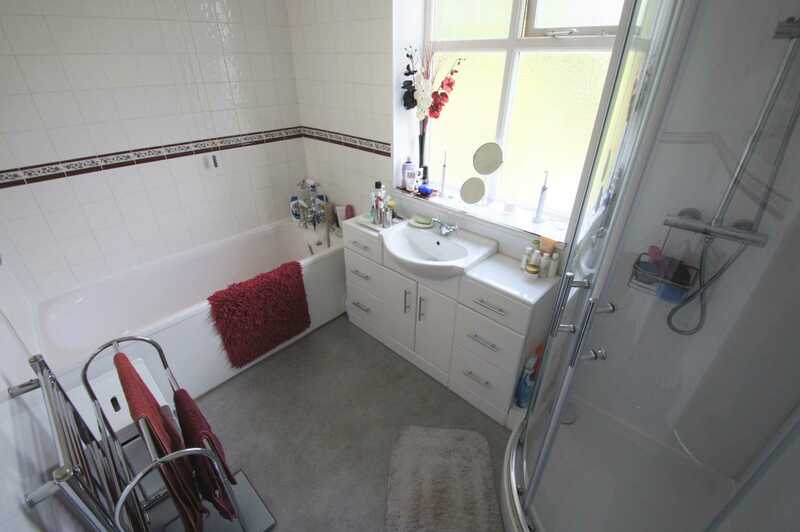 Three piece comprising shower cubicle, panelled bath, vanity wash basin with under storage, partial tiled elevations, wall mounted heated towel rail, frosted window. 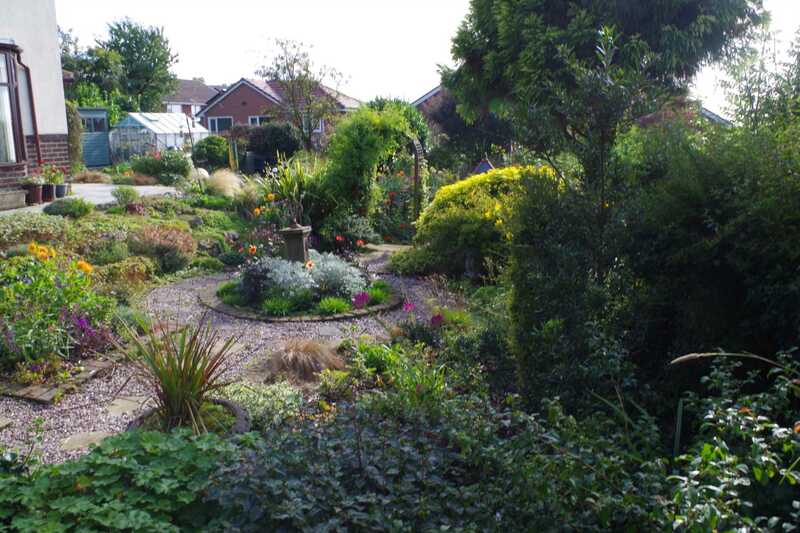 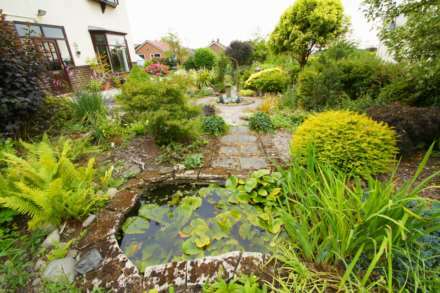 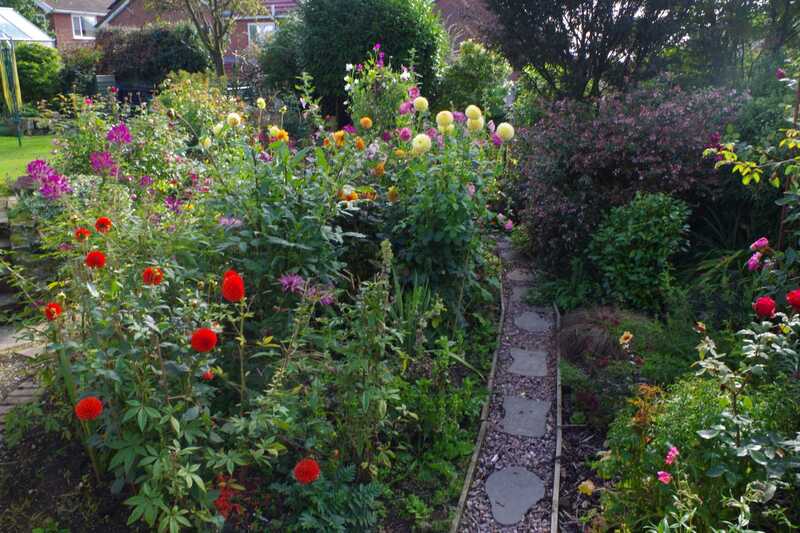 The grounds surround this detached residence to four sides with path gliding up from Fleet street leading to side plot of fruit and vegetables, gravel bedded areas, ornamental pond with decorative rockery surrounding, soil bedded areas with seasonal plants, flowers, shrubs and foliage. A lovely laid lawn to the rear with further soil bedded sections and further elevated via stone steps to stone flagged area leading down side elevation. 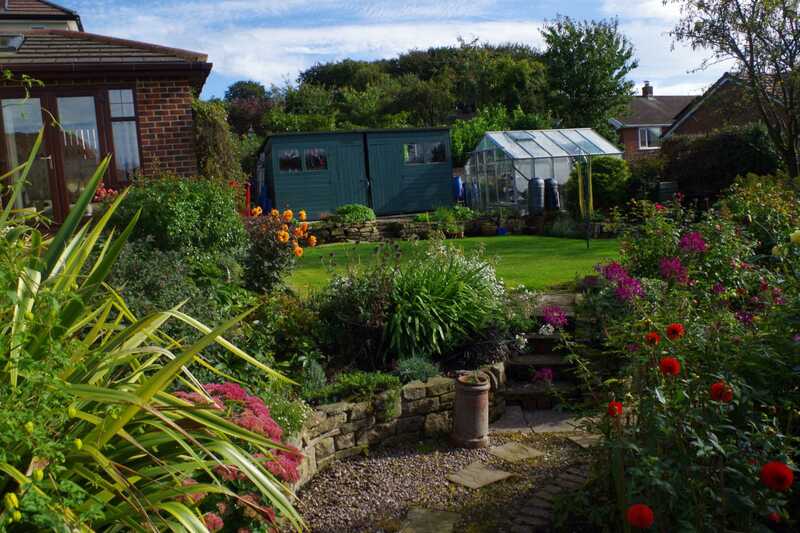 There is also toughened glass greenhouse. 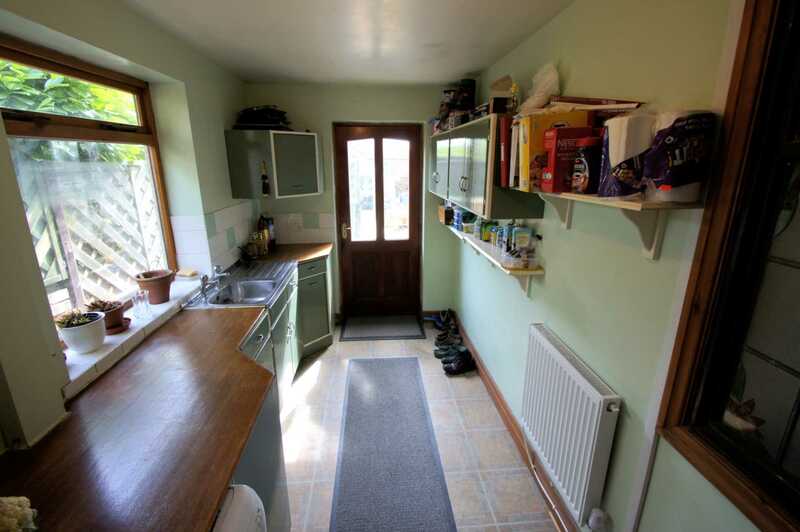 Accessed via up and over door from Fleet street with power and light providing off road parking or storage.